Email sukhayogavt@yahoo.com for more info. 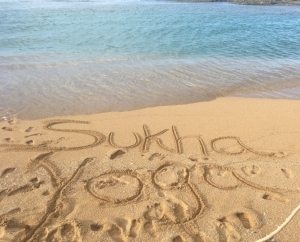 Join us for our first Sukha Yoga Retreat on the beautiful and diverse island of Puerto Rico! Cilla and Noah are excited to offer this 6 night, all inclusive* yoga retreat at the Casa Grande Mountain Retreat Center, nestled deep in the mountains of Puerto Rico. Casa Grande has 20 private rooms, scattered along the mountainside of 107 acres. There is hiking, bird watching, and a freshwater swimming pool all steps away from your cabin. It is the perfect place to escape and relax. There will be yoga classes offered daily at the onsite Yoga Studio and day excursions to different beaches and places of interest on the island. A wide variety of class offerings including hatha and vinyasa classes, Yin yoga, restorative yoga, yoga Nidra, pranayama and meditation will be offered over the duration of the retreat. All meals, yoga and excursions are included in the cost*. All classes and excursions are optional, as there may be days that you want to rest and enjoy the tranquility of the area or explore the island on your own. Space is extremely limited. Please place a deposit if you know you’d like to join us and don’t hesitate to reach out with any questions! This trip not only includes daily yoga asana and pranayama in an isolated rainforest, but also several day excursions to some of Cilla and Noah's favorite places to visit on the island! Staying on the 107 acres of Casa Grande, we will hike through the forest with a guide to a waterfall and fresh lake for swimming. The hike takes endurance and allows us to see the beauty of the landscape surrounding us at Casa Grande. Another day trip will take us to Cabo Rojo National Wildlife Refuge, which is known for its diverse ecosystems. Cabo Rojo (Red Cape in English) got its name from the reddish tint of the salt flats and seaside cliffs along the southern coast. Here, Los Morrillos Lighthouse overlooks Playa Sucia, a beautiful crescent shaped beach surrounded by limestone cliffs and trails to hike and explore. We will also travel together to La Parguera, where we take small boats out and explore the mangrove channels and beautiful turquoise water of the Caribbean. Depending on the weather and energy/interest of the group we also have several other optional day trips available. It's a 2 hour drive from the San Juan airport to Casa Grande. We will have shuttle options available on the day of arrival and the day of departure. Reach out to us for more info regarding retreat! Plans are being made! All meals and non-alcoholic beverages on site. 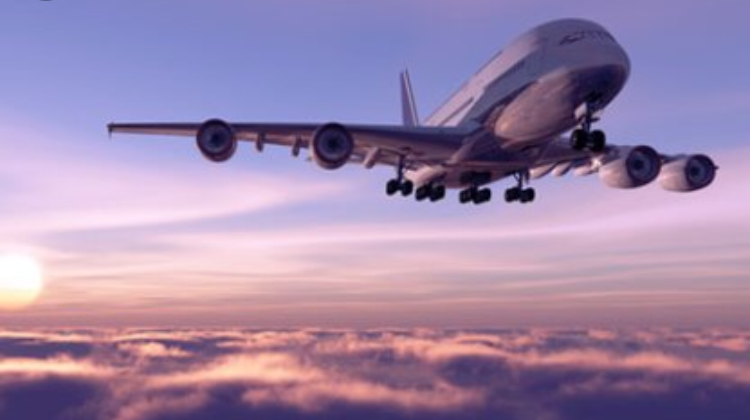 NO PASSPORT NEEDED TO TRAVEL, NO MONEY EXCHANGE, AFFORDABLE FLIGHTS!!!! There is limited cabin space at Casa Grande and it's Yoga Studio and we anticipate it selling out quickly. Reserve your spot by placing a deposit.